As founder of Soroka & Associates, LLC, Roger R. Soroka represents the rights of people in Columbus, Ohio. 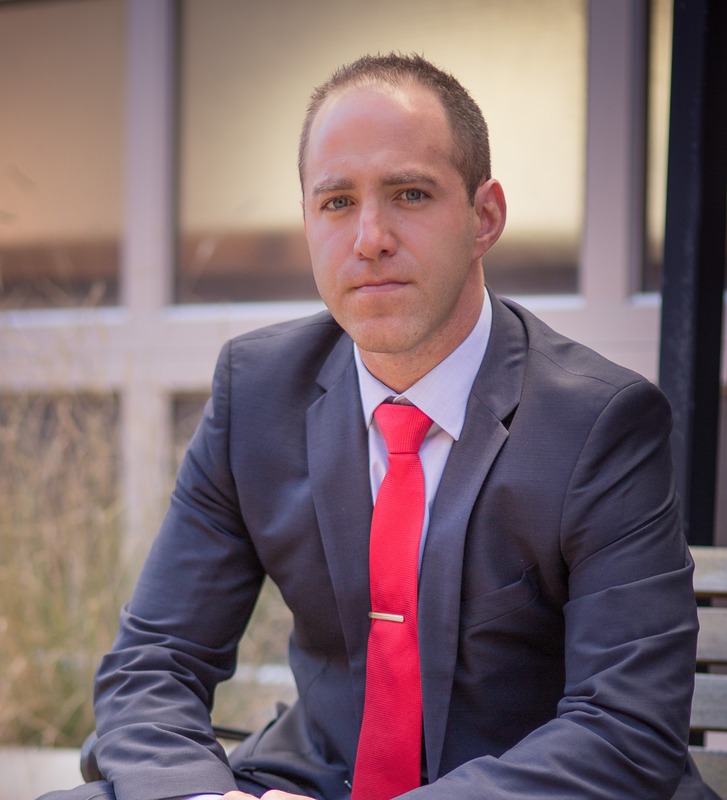 He focuses his practice on handling criminal defense cases.Protecting his clients' rights is Mr. Soroka's priority. He knows the serious consequences associated with a criminal charge or conviction. He has spent his career taking on even the most challenging cases. A skilled litigator, he knows how to build a strong defense by using compelling evidence and picking apart the prosecution's argument. Over the course of his career, Mr. Soroka has obtained a number of dismissals and other victories.For his record of success, Mr. Soroka has been named in The National Trial Lawyers: Top 100; he has been named in The National Trial Lawyers Top 40 under 40; he holds an Avvo "Superb" rating; and he was listed in the National Academy of Personal Injury Attorneys' Top 10 Personal Injury Attorneys Under Age 40. Additionally, Mr. Soroka has been included in The Nation's One Percent, as selected by the National Association of Distinguished Counsel. Additionally, he was named as one of the 10 Best Attorneys by the American Institute of DUI/DWI Attorneys. Mr. Soroka is admitted to practice before all Ohio courts, the U.S. District Court for the Northern District of Ohio, U.S. District Court for the Southern District of Ohio, and the United States Court of Appeal for the Six Circuit.